Cultural background plays a significant role in the sphere of semiotics. Semiotics as a discipline is recognized as a useful tool in gauging cultural background and identifying signs that might represent the message of a certain work. Given the rich cultural context of Tawi–Tawi oral literature this can be used in studying semiotics. Semiotic tools were employed to interpret the awwal–awwal as provided by the respondents and to formulate a subsequent understanding of this oral literature in relation to the Sama's claim of sacredness of Tampat Budjang. Helen G Juaini. Awwal–;Awwal Tampat Budjang Journey Back to Pre–Islamic Epoch: A Cultural Semiotic. 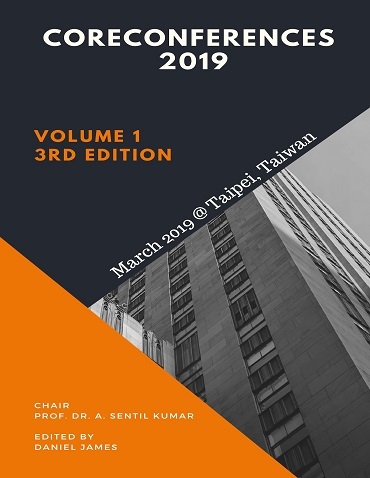 International Conference on Language Teaching and Religious Studies (2019): 10. Print.